Surfers and swimmers have used the beach, north of Santa Cruz, for years, getting to it from a turning of the public Cabrillo Highway South (Highway 1), Martin’s Beach Road. The previous owners allowed access and charged a nominal parking fee at the beachfront settlement area. 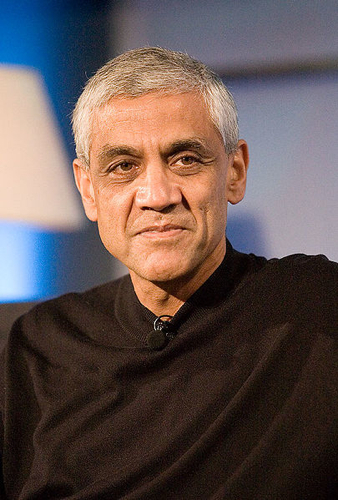 Khosla bought the property for $38m in 2008. 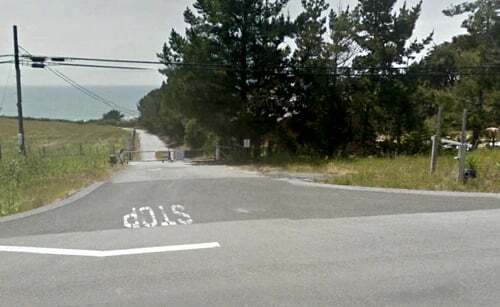 The billionaire has blocked Martin’s Beach Road access the beach, citing the 1848 Treaty of Guadalupe Hidalgo. This old treaty pre-dates the modern state of California by two years, and says that the United States has to respect land grants by Mexico if the owner filed a claim in respect of the property, and the original owner apparently did. Khosla, as the new owner, inherits those rights, and that enables him to legally prevent access to the beach through his property, over-riding California state law which guarantees access to the state’s beaches. Surfers, swimmers and picnickers can still use the beach, if they get to it from the ocean. Khosla’s lawyer, Jeffrey Essner, came out with this beauty: “We are very aware of the community concern about the situation, and it is unfortunate that we were forced into the legal process rather than a conversation with the community. The property owner strives to be a constructive member of the community, but it is difficult to have this conversation without the legal clarification on property rights and an acknowledgment of those rights."